The Technology Trust is offering charities a cut-price deal on Shopify, the cheap & powerful eCommerce platform, so we thought it was a good time to pass on some of what we’ve learned building successful eCommerce sites with Shopify. 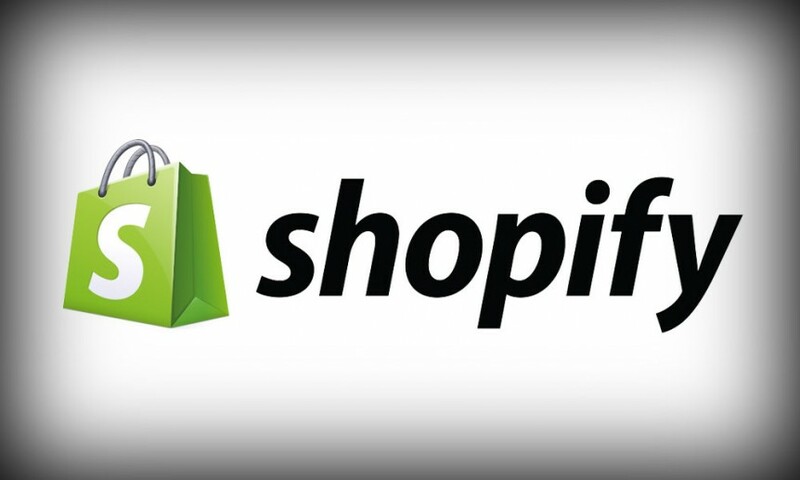 The Technology Trust states ” Shopify is a complete hosted ecommerce solution that allows organisations to set up an online store to sell goods. It lets you organize your products, customize your storefront, accept credit card payments, track and respond to orders — all with a few clicks of the mouse.” which is all true, but it doesn’t give you the full picture. Eligible charities can pay a single admin fee (£66 for charities with less than £300k annual income; £132 for charities with over £300k annual income) to receive a one-year subscription to the Shopify Unlimited plan. This is a saving of nearly 95% off the standard annual fee, and lets charities manage an unlimited number of products with unlimited storage space. Here at Narrative, we have a lot of experience with Shopify but we don’t recommend it for everyone. We’ve used it with great success, slashing costs while increasing conversion rates for clients and we remain great fans of Shopify in the right circumstances but it isn’t the right choice for all organisations. To a lot of organisations Shopify can represent a low-risk, cheap alternative with very low entry & running costs especially when compared to more high-end packages like Magento or Volusion but we work with clients to make sure it will satisfy their needs before expecting them to commit. Before you dive in, you should seek some advice about the latest options available to charities, ideally from more than one source and not from someone who sells their own platform and has a vested interest. The tt-exchange programme does not include Shopify Plus, the top-of-the-range package which some larger organisations might prefer and which comes with special transaction fees.We were unable to get a definitive answer about the transaction fees on the tt-exchange programme, and I’d want confirmation about that before recommending this route, but Shopify could still be a great opportunity for a charity looking to get into eCommerce or cut their current eCommerce costs. Magento, by comparison, is huge & powerful & expensive to develop. It is very hard to catch Magento out because it can be made to do almost everything but, at the same time, it’s a bit like carrying an entire toolshop around every time you want to change a plug. That’s fine – and indeed necessary – if it’s what you need but it’s far too much for most organisations’ needs. Volusion can be a better choice for some as a hosted option but it can be expensive on bandwidth. And there’s dozens of other eCommerce platforms suitable for charities that all have their own benefits and drawbacks too. By comparison Shopify is a lightweight sprinter. It’s lean & mean, quick to set-up and maintain but it’s apparent cheapness comes at a cost and it has some fundamental limitations and compromises that might make it less attractive in the long run. The limitations might not be relevant to your organisation but, if they are, you could end-up out of pocket if you’re not fully aware and prepared for the issues involved. Our experience making Shopify work for major brands has given us the insight to create custom code that works around many of Shopify‘s limitations; one example of this is our unique fix for the way a search for “red shoes” on Shopify would bring up results with everything that is a “shoe” and everything that is “red” – a bit daft for an eCommerce platform. And if 3D Secure payments are important to your charity, you may have a problem as this can only be done through off-site transactions (which introduces other issues). Despite its limitations, Shopify can still be a very competitive option with it’s incredible ease of use, extendible architecture, huge bandwidth allowances and content distribution network which give it an edge over everything else in the price range, including self-hosted platforms. We are looking at this TT Exchange / Shopify deal for non-profits with great interest. Shopify is not always right for everyone, but it could be right for your non-profit and it remains a very powerful, cost-effective option. It’s comes down to making an informed decision, and we are happy to help provide the information you might need. If you’d like to know more about Shopify get in touch with us at Narrative or, to find out about the special Shopify deals for charities through the Technology Trust’s website.